DON, a Spanish word which means “Gentleman” or “Nobleman” indicating the term of respect for a man usually followed by his first name. Director Chandra Barot who directed the 1978 Amitabh Bachchan starrer “DON” was right when he showcased Mumbai as the city of opportunities and success stories, a city for dream and dream merchants and a city of Gold. Barot's lyrical reference to the song 'Ei Hai Bambai Nagariya tu dekh Babuwa? Sone chandi ki dagariya too dekh babuwa'. Narration of the song has also witnesses the beauty of Mumbai's Taj Mahal hotel very well covered with Amitabh Bachchan performing in this dance number. Kalyanji Anandji's music continues to soothe the ears of music lovers even today. I equally love the background music heard during thriller or action sequence in this movie. Dialogues none other than Salim Javed. 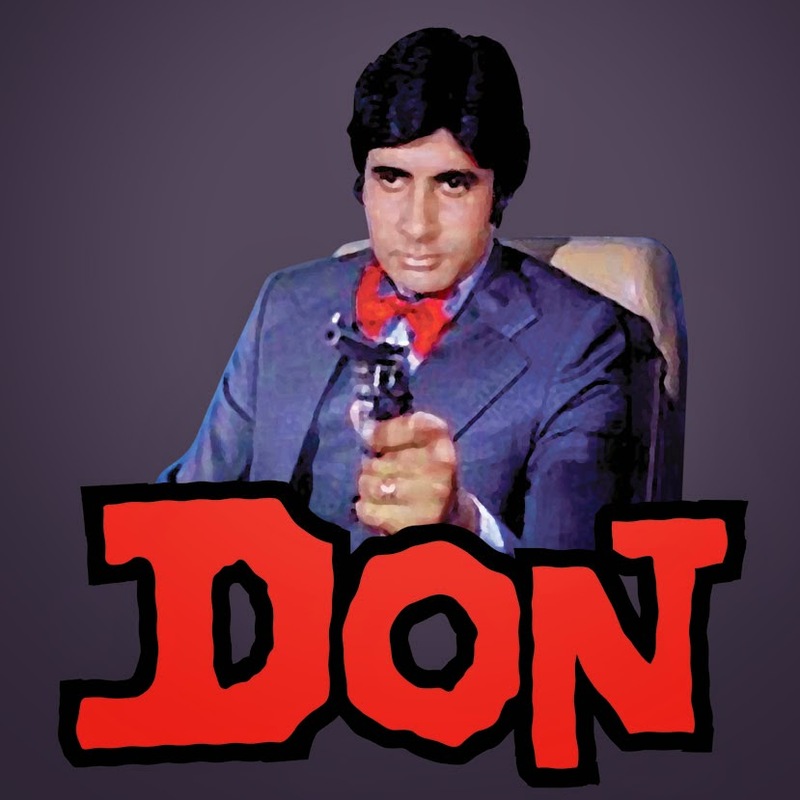 What intrigued me is the fact that Chandra Barot’s DON attained the cult status in India, proved to be an iconic thriller and dialogues constantly mouthed by innumerable fans. Also, it was Barot’s first movie as a Director then why after such an exalted success he never came up with his other movie down the memory lane. He did though but after a long gap in 1991. After the release of DON there was a long queue of Producer’s at Chandra Barot’s Peddar Road home. But, destiny had its own plans and the future was not as rosy as we would have imagined. 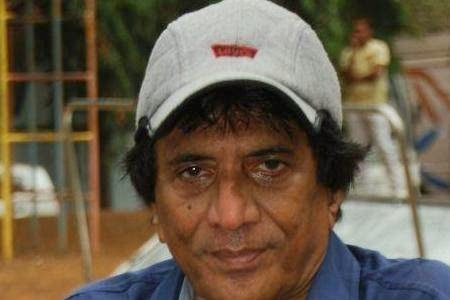 The primary reason for the project DON being the director Chandra wanted to help his friend the producer of the movie Nariman A. Irani who had suffered big financial setback. Director Chandra Barot finished his Senior Cambridge Examination in 1959 and had spent most of his life in Dar es Salaam. Between his Senior Cambridge Examinations and results he had 6 months time frame. His father mentioned him about part time vacancy at Barclays Bank. Chandra immediately took up the offer at Barclays Bank and worked with the organization not for 6 months but full time for brie period of nine years making it as his full time profession. Very few can imagine a Corporate Executive from an MNC goes ahead in life to become a Creative Director. Chandra was known for dressing well and flaunting fancy accessories he possessed then. 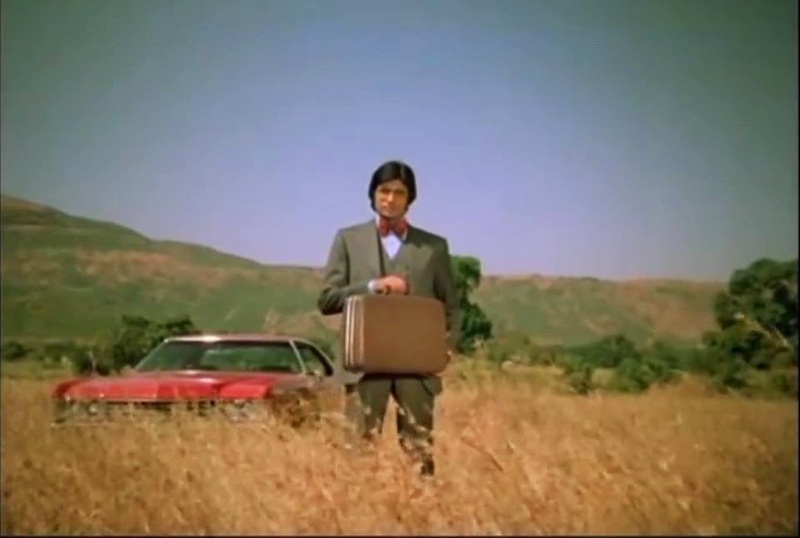 Amitabh Bachchan's graceful entry in the 1978 movie DON the opening sequence was shot what today is called as Navi Mumbai just before CIDCO showcasing sprawling land and vast expanse of grass. Amitabh Bachchan impeccably dressed going well with his personal Ray-Ban glasses which he had bought from London. Observation being Amitabh Bachchan and Zeenat Aman are not shown together in this scene. Amitabh is mouthing his famous dialogue (Mujhe junglee billiyan pasand hai) in Sea Rock Hotel whereas Zeenat Aman's shot was completed at Mehboob Studios ('Thank you, Don'). The two scenes were later merged. There are many such interesting anecdotes from the movie DON but I keep it short for now with just three. The voice of my reader’s is their very own platform for posting comments towards my piece which I truly appreciate it. Last but not the least I dedicate this piece to all the fans of the 1978 movie DON. Watching the movie (several times) I had the impression that DON means a Man in Powerful Position but now I also view it from Spanish angle meaning “Nobleman”.